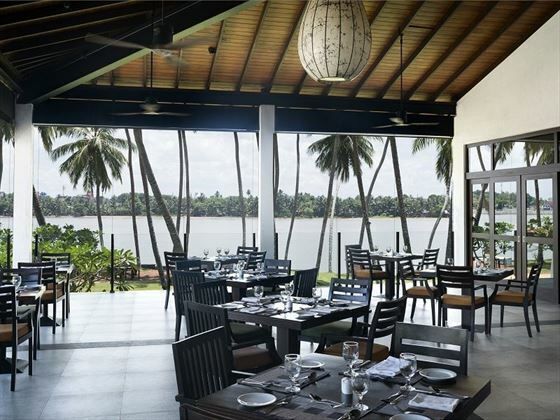 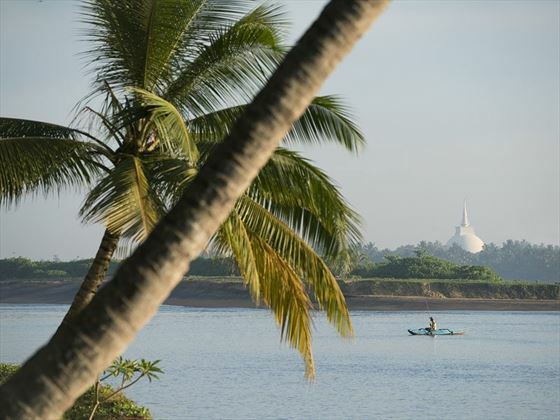 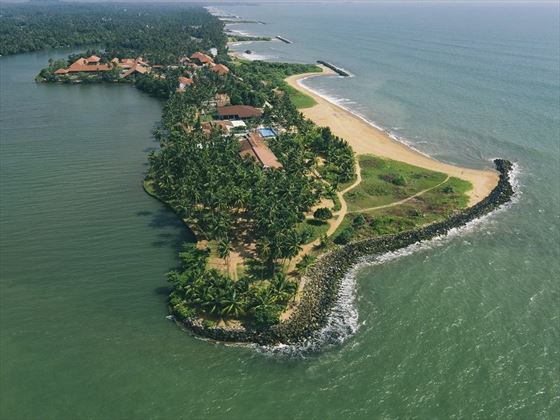 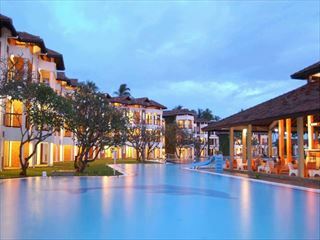 Along the winding river of Kalu Ganga River on a peninsula sits AVANI Kalutara, a tropical hotel surrounded by palm trees and the sparkling Indian Ocean. 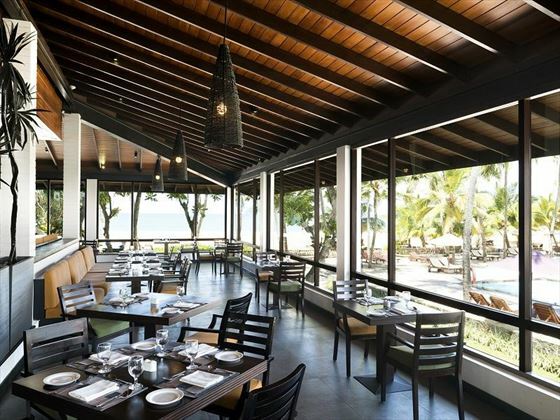 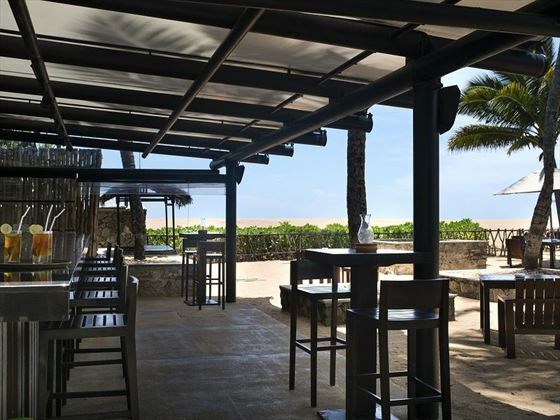 This hotel is perfect for watersport enthusiasts, with lots of activities on site, and is home to plenty of outdoor restaurants and bars to sit and relax in as you watch the sun set over the ocean. 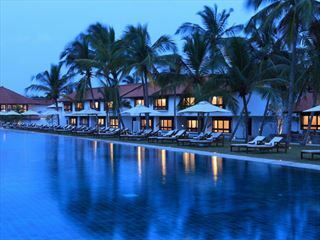 Further reading: AVANI Kalutara is featured in our guide to the top 10 family hotels in Sri Lanka. 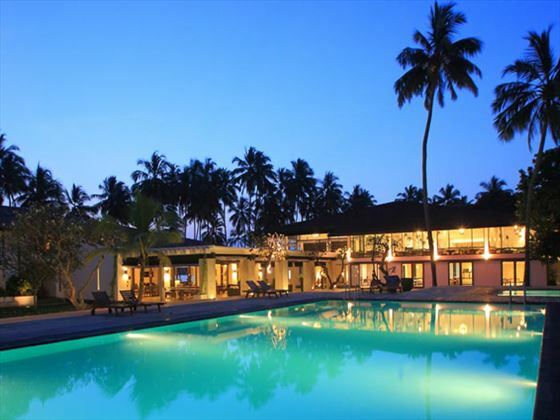 This beautiful hotel in located on the bank of Kalu Ganga River, which flows from the sacred mountain Sri Pada. 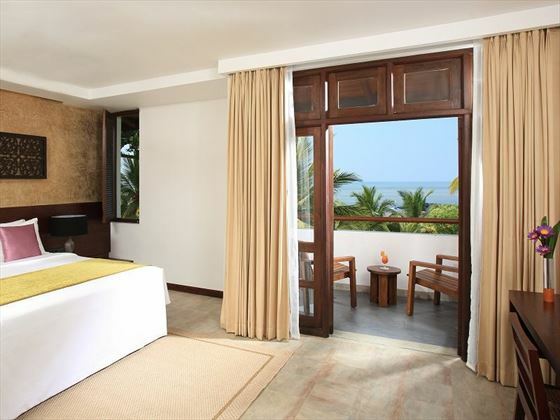 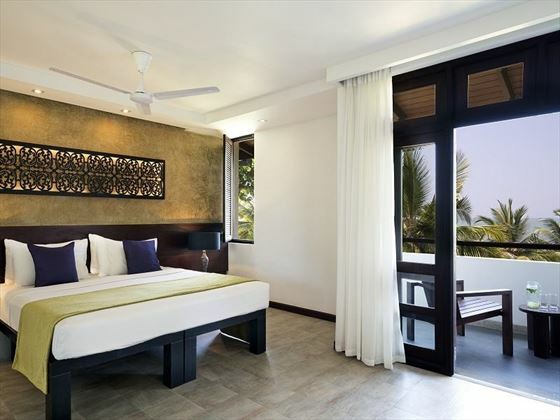 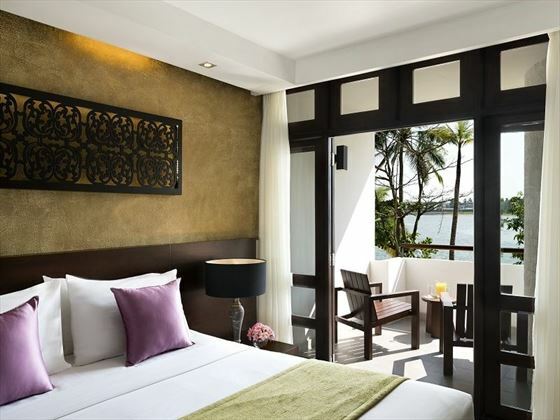 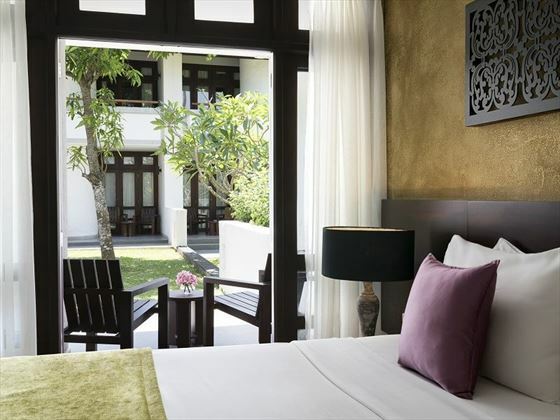 Deluxe Sea View Rooms - With the same amenities as the Deluxe Lagoon View Rooms, with expansive views of the ocean. 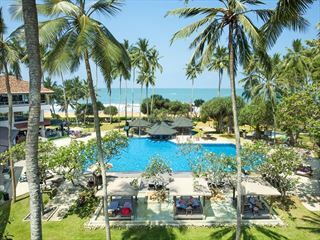 Early Booking Offer Book more than 45 days in advance of travel and save up to $220pp for travel completed between 1 Nov 18 - 31 Oct 19. 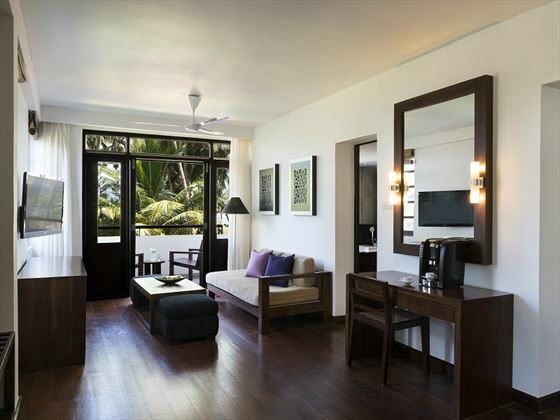 Discounts included in advertised prices.